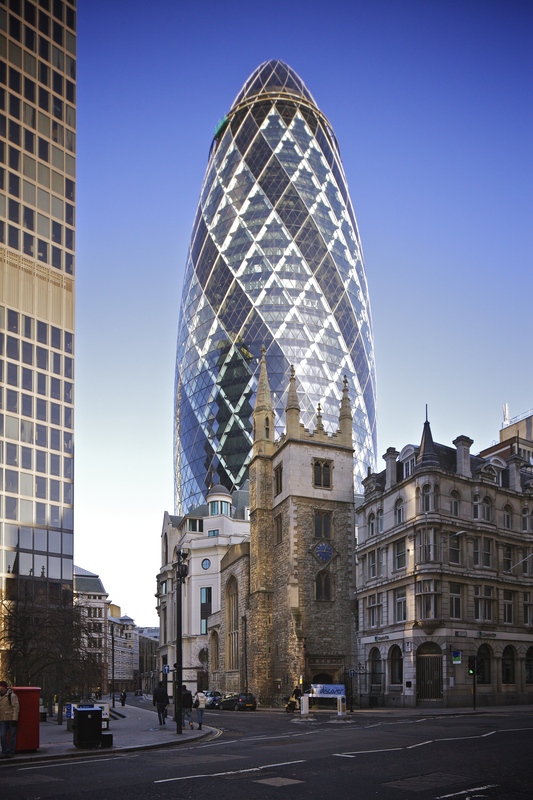 For a wedding that overlooks the city of London, the Gherkin is the perfect building to host your London based wedding. The top two floors of this 180m tall building are fully licensed to hold civil ceremonies and host parties afterwards. The costs will be reflective of a central London wedding venue, but with fine dining and a 360 degree view across the city, it is easy to see why this is a popular choice for an unusual and breathtaking wedding venue. For couples who are interested in science and astronomy, the Planetarium in Bristol will make the perfect wedding venue for you. With the ceremony taking place underneath the stars, in the actual planetarium dome and your wedding reception in the science museum, At-Bristol, this wedding venue is quirky and unique. Parts of the science museum are also available to use for wedding photography, including a room filled with dangling lights to add drama to your photographs. With aquariums spread across the UK, many are now hosting weddings. Imagine tying the knot underneath the sea life, let alone the stylish wedding photography that you will get for keepsakes. Aquarium weddings aren’t as uncommon as you might think. 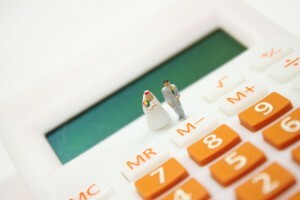 A quick search on Google will provide you with plenty of ideas and wedding inspiration. Check with your local aquarium to see if this is a service that they offer. 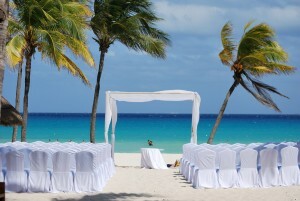 You don’t need to travel abroad to enjoy a beach wedding. Many beaches along the south coast now offer wedding packages. One of the requirements to marry in the UK is that it is at a licensed venue, but luckily there are many on offer for those who want to get married before running barefoot in the sand. Lusty Glaze in Cornwall offer exclusive use of their beach where they will close it to members of the public at request, or alternatively you can hire the deck alone. Another location in Cornwall, the Eden Project is now available to host your wedding. Giving guests the experience of being in a tropical rainforest without the need to travel abroad, the Eden Project creates a stunning location for your wedding. There are multiple venues available to hire here including the Rainforest or Mediterranean biomes and even the opportunity to get married on their ice rink in the Winter months! There are so many locations now licensed to hold civil ceremonies that you can get the dream wedding you’ve always wished for. Could you see yourself getting married in an unusual wedding venue or do you prefer the idea of a traditional church wedding?